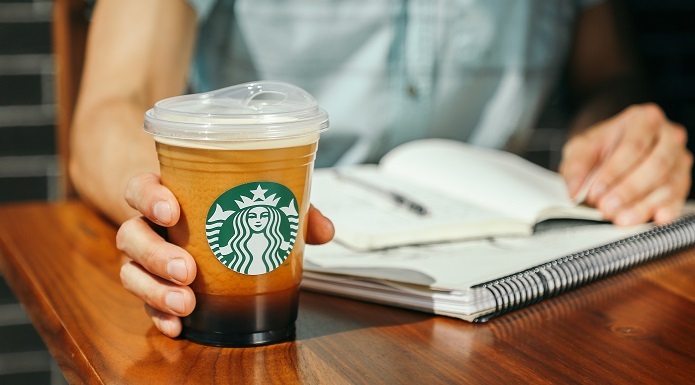 Starbucks is trading plastic straws for recyclable lids in all stores. The company plans to eliminate the straws by 2020. Starbucks announced today its plans to phase out plastic straws from all its stores worldwide. According to the company, the move will eliminate over 1 billion straws a year. A recyclable lid will replace the straws in all iced drinks, except Frappuccino. The frozen drink will be served with paper or PLA compostable plastic straws. Plus, customers who need straws will also be able to request one made with any of these alternative materials. Starbucks will start testing the new lids in Seattle and Vancouver, B.C., adding the option to other locations through 2020.